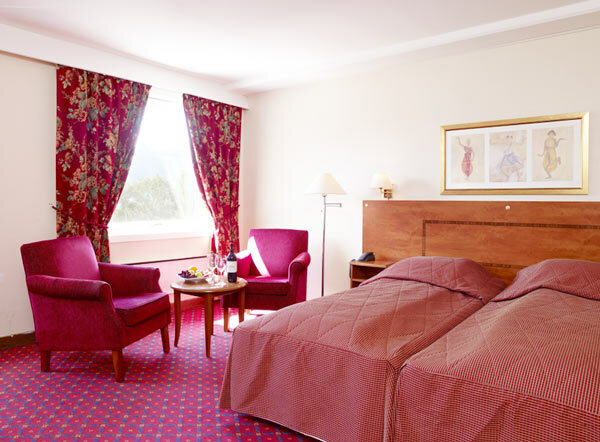 Park Hotel Vossevangen has 122 rooms, including 15 superior rooms and 3 suites. 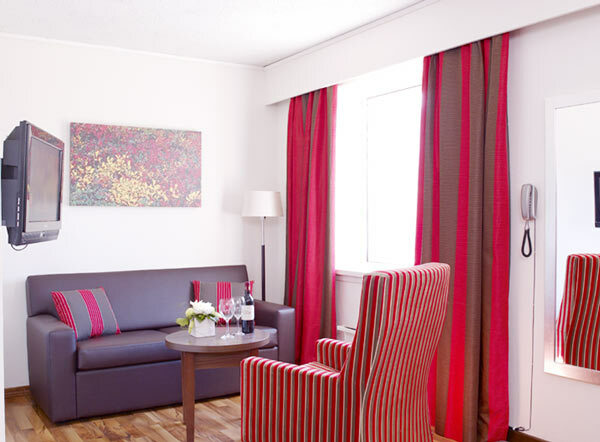 All the rooms have a bath/shower, toilet, TV, minibar and hairdryer. There are several price categories.